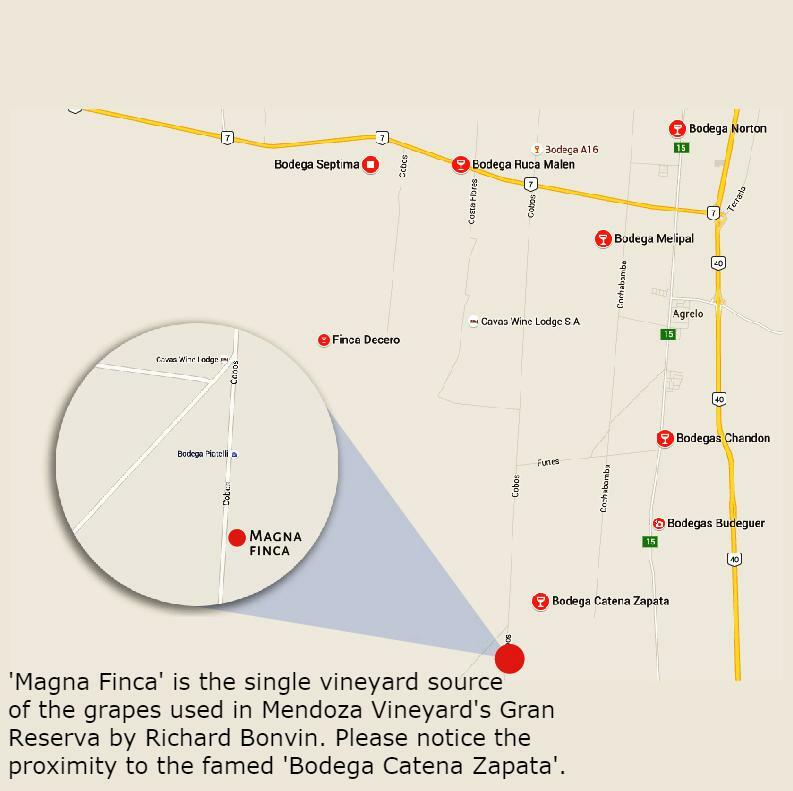 Mendoza Vineyards S.A. is located since 2003 in one of the best wine regions of Mendoza, Argentina. It is a part of the international group Origin Wine UK Ltd. which manages the import and distribution of wines in the large supermarket chains and wholesalers. Mendoza Vineyards S.A. was one of the first Fair Trade producers in Argentina to be certified by FLO FAIRTRADE, the World Fair Trade Organization. Its wines also count on international quality standards such as IFS, BRC, DLG and ORGANIC certifications. The company is a specialist in managing the supply and distribution chain, with focus on exports. It works to promote Argentine Wines in the international markets. The company`s mission is to build up confidence with clients from all over the world, offering the best price-quality relationship. I was born in Valais, Switzerland in 1972 and have been passionate about wine all my life. At the age of 14, I took care of 2000 m2 of my family's vineyard, and then I made my own wine. The results were not the best, but the experience I had led me to decide to learn more about this profession, and to become a winemaker. At the age of 22, I finished my Enology studies in Nyon, and then worked at various wineries and vineyards in Valais for 6 years. Those were boutique wineries where I had to get involved in every aspect of winemaking - from working in the vineyards all the way through to getting the wine bottled. I have always loved travelling, and thanks to my profession in 2000 I was able to do a harvest in Brazil at Bodega Miolo. After that I spent four years in South Africa, as winemaker for the Origin Wine Group. While on a visit to Mendoza, Argentina, I finally felt as if I had come home because it is a city where wine is part of everyone's life. In Argentina there are many different "terroir" and every day I learn something new about this profession that helps me produce the best wines... I have worked at Mendoza Vineyards since 2004, and will remain here for many years.